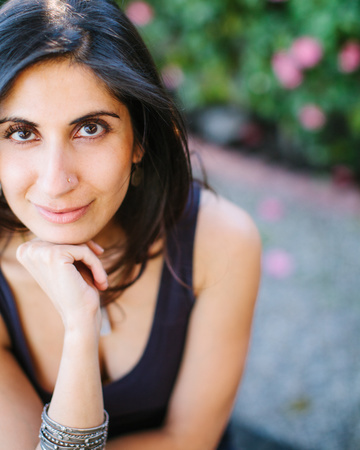 Welcome to our tour stop for The Library of Fates by Aditi Khoranatour! This tour includes a giveaway courtesy of PenguinTeen. 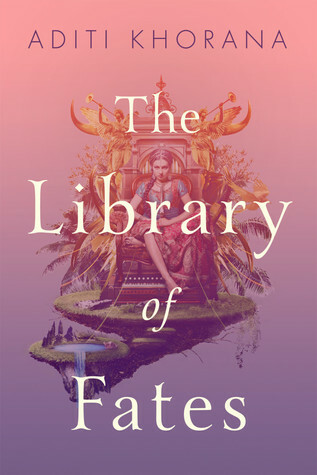 The Library of Fates begins with the introduction of Princess Amrita of Shalingar. She is preparing the visitation of Emperor Sikander, as she is arranged to marry him. Although her future is planned, Amrita is not ready. See, she is in love with her best friend and is ready to face the consequences. Little does she know during the Emperor visitation, things are about to go south. And soon, she will be on the run. If you read The Library of Fates, Amrita will remind you of Arya Stark. The part when she sees her father be executed and torn apart she must run for her life. But unlike, Arya, Amrita is very clueless of the outside her world. Hence, she was a Princess and was accustom others doing the job for her. And unlike Arya, she was lucky to have someone during her fugitive journey. Yet her character is very likable because she is very selfless. She thinks of her people and truly cares for them. She wants the best for them. Even if she was stripped from everything she knew of. With the help of Thala, an oracle, Amrita is able to discover secrets from the past relating to her family and kingdom. But what is more admiring of this journey, is the bond she creates with Thala. They complete each other with their personality. They're friendship goals, one can learn from them. They trusted each other thru many trials. Overall, I liked The Library of Fates. The story started very slow and it moved slowly... Yet, the plot twist at the end was very surprising and really satisfying. With this said, I think fantasy lovers should give this a try. I do enjoy fantasy and learning about other cultures, so this book does sound fun. I'm a bit worried about the slow pace you mentioned though. Just seeing this main character being compared to Arya, even in the slightest, has me intrigued. Well, more intrigued than previously. I love the cover of this one and have been expecting great things! A slow book doesn't deter me too badly, so hopefully I'll enjoy this one a bit more than you did!